She began playing violin at age 12 under the instruction of Priscilla McGar in Bayton, TX. 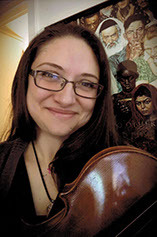 She studied performance in violin at Northwestern State University. Since then, she lent her strings to recordings for groups such as Catch-35, and Houston’s the Fab 40, church choirs in Texas and Louisiana, and the Baytown Symphony Orchestra. She started teaching in 2015. 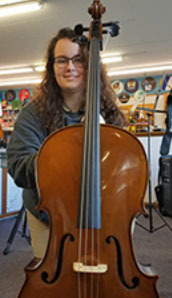 Has been playing cello since 2010. Played with McNeese Youth Orchestra for 2 years. Assisted in teaching a beginner cello class at McNeese. Privately studied for 4 years under Mrs. Sheri Greening and played in ensembles. Instructor since September 2015. Has been playing guitar for 12 years. Graduated in 2016 with a Bechelor’s in Music Performance, Guitar at McNeese State University with a Minor in Violin Performance. Was in the McNeese Big Band for 2 years. 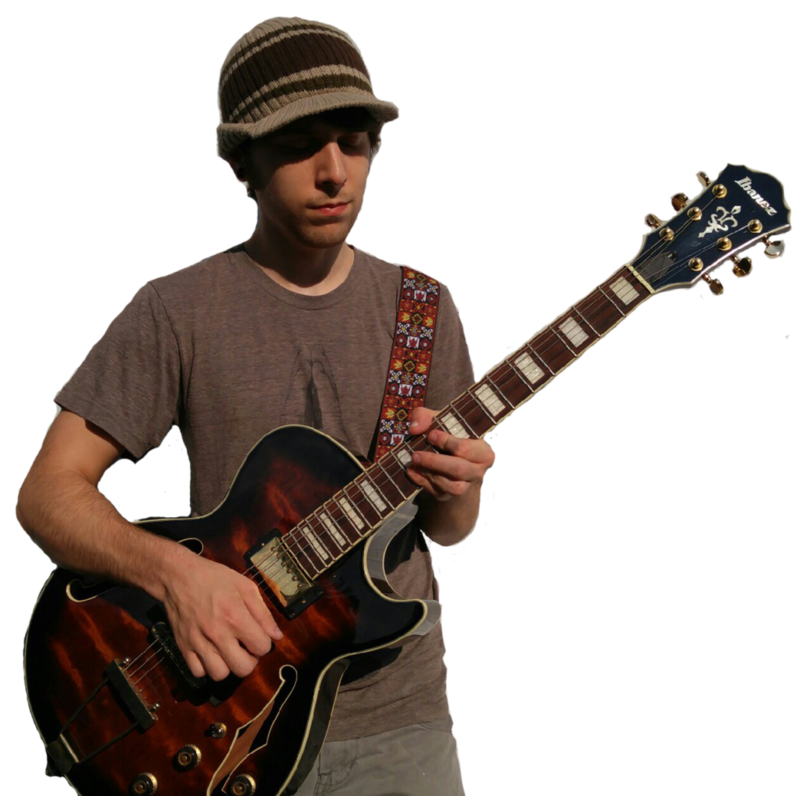 He is proficient in Classical and Jazz Guitar, and Violin. Played bass for Perfectly Good Airplane. He also writes and is self producing his own album. Studied piano with Dr. Corley and Dr. Morita at McNeese.